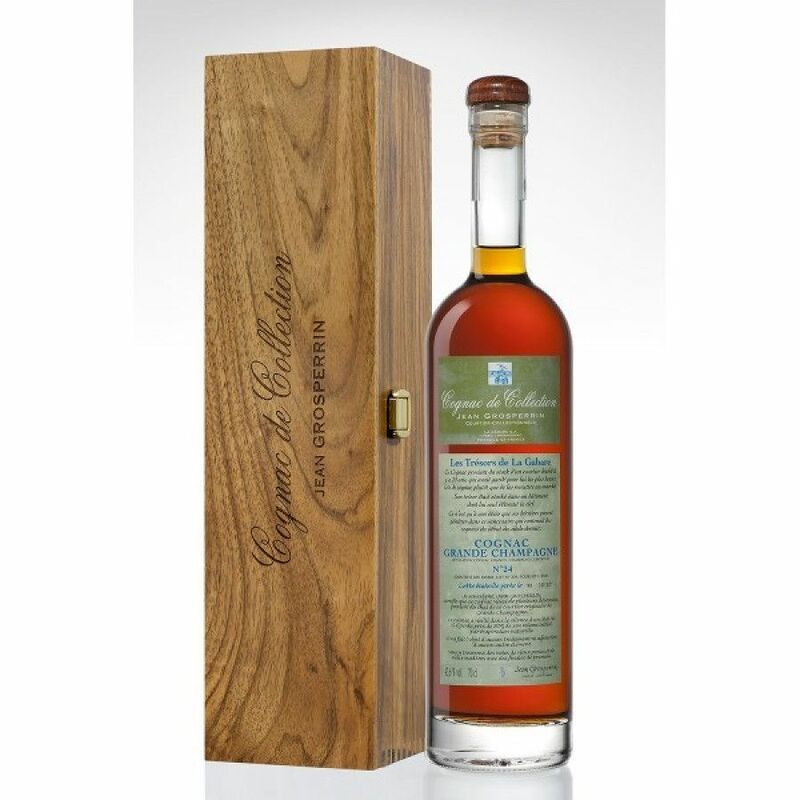 The Grosperrin N° 24 Grande Champagne Cognac is a wonderful 'collection' Cognac produced by the masters of fine, old eaux-de-vie. Jean Grosperrin Cognac is fairly unique, in the fact that it's one of the few truly independent houses left in the region. They specialize in creating only the most special of Cognacs, and this Hors d'Age Cognac is a wonderful example. At 43.4°, this over-proof Cognac is powerful yet balanced, complex yet well-rounded. It's the epitome of why Grande Champagne eaux-de-vie is the best in the region. The house has let the Cognac itself do the talking... Not for them any flashy packaging or bling - instead you receive your Cognac in a refreshingly traditional bottle with an informative label. This is contained within a wooden presentation box, making this the ideal gift for the Cognac connoiseur.